We're back again with another week of fantastic new releases! 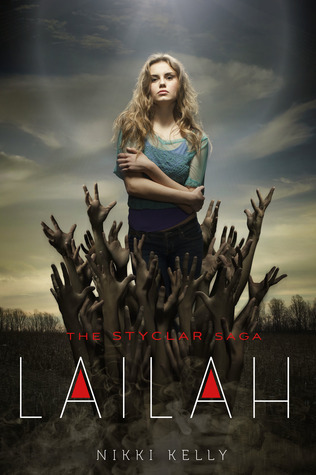 We've got giveaways this week of Zom-B Family, Lailah, This is How it Ends, and Bleed Like Me. Tell us, what are YOU reading this week? 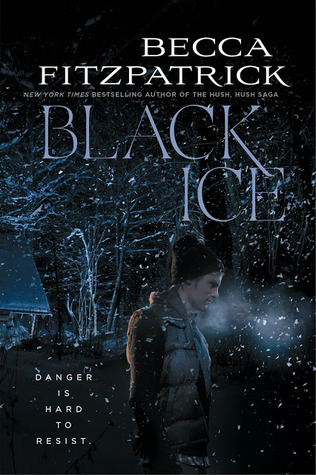 After being betrayed and captured by the most heinous survivors of the human race, B Smith lands back in the clutches of a fiend B had hoped to never see again, someone who is intent on making B suffer in the most tortuous ways. Discovering the fate of loved ones from B's past adds to the agony and calls into question just how much B is willing to sacrifice in the name of justice. Author Question: What is your favorite thing about Zom-B Family? My favorite thing about Zom-B Family (the ninth book in the series) is that we get to see the despicable Dan-Dan in action! Dan-Dan is a character I introduced a bit earlier in the series, and he’s one of the most shudder-inducing villains I’ve ever conceived. On the plus side, he has a wicked sense of humour and a penchant for dressing up, which renders him quite charming – on the negative side, he’s absolutely ruthless, and loves nothing more than torturing and killing children. 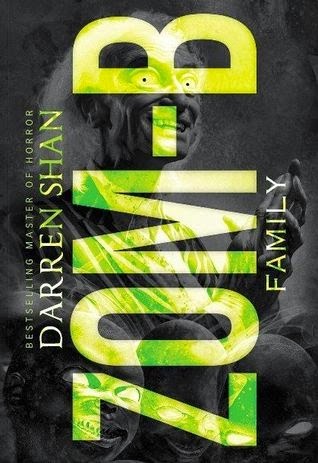 In Zom-B Family he cuts loose on one unfortunate victim, and it’s the start of a journey into an absolute nightmare. I like to think that I regularly push the boundaries of where YA fiction can go, and in this book I do a bit more pushing than normal. But for those who are worried that I am leading my readers too far down the path of darkness, fear not – there is light at the end of the tunnel. Or is it just the mouth of an even darker tunnel coming up?!? Author Question: What is your favorite thing about Lailah? I think the element that I like most about the story is the twist-factor! 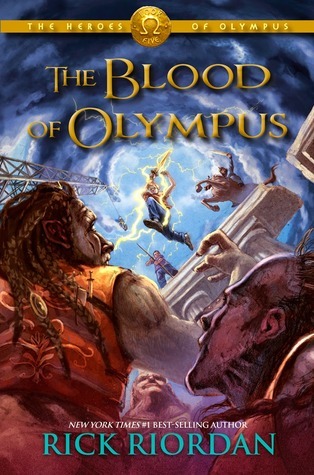 The story is full of twists, and there is a big one right at the end, which, so far, has surprised a lot of readers, and I love hearing their reactions to it! And of course, there is Lailah herself… I can't really answer this question without mentioning the Main Character! I really enjoyed writing Lailah, because she is the embodiment of a walking contradiction, which stems from her undiscovered nature. She is a character that is full of inner conflict, and when she gets thrust into 'the chaos' she finds herself at the epicentre of a lot of external conflict too, so all round she was really interesting to explore and to write. 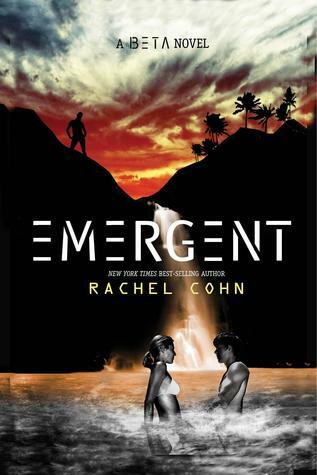 Author Question: What is your favorite thing about This is How it Ends? 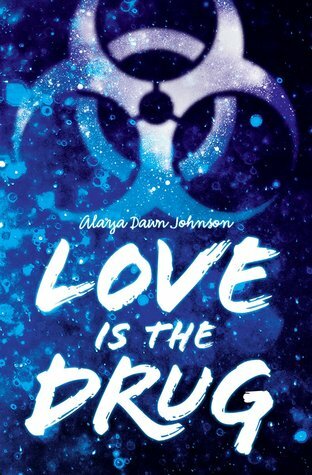 Author Question: What is your favorite thing about Love is the Drug? When his high school history teacher dares to teach the political realities of the war, Ashe grows to better understand the situation in Vietnam, his family, and the wider world around him. 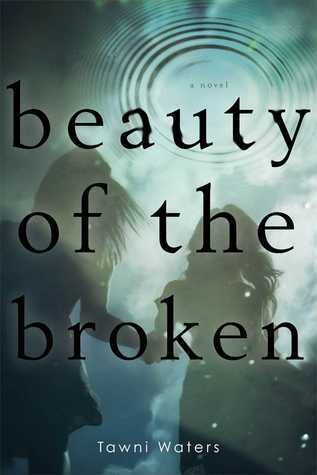 But when a new crisis hits his parents’ marriage, Ashe finds himself trapped, with no options before him but to enter the fray. 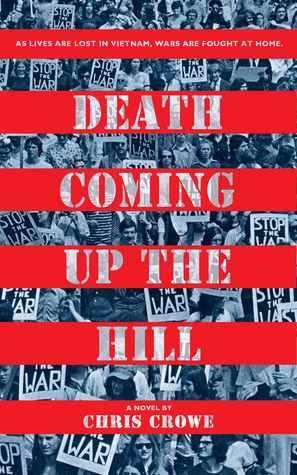 Author Question: What is your favorite thing about Death Coming Up the Hill? Writing the entire story in exactly 976 haiku stanzas. It wasn't the format I started with, but when it evolved into haiku, it became a challenging brain buster. Beyond format, my favorite thing about this novel is the historical stuff from 1968 that provides all the meat of the novel. 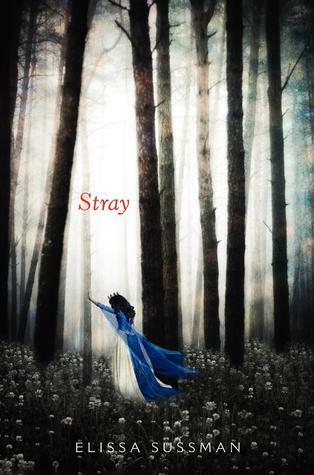 Author Question: What is your favorite thing about Stray? 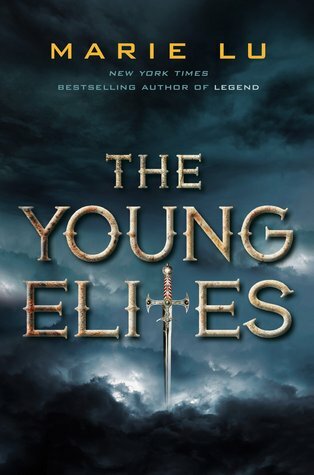 Author Question: What is your favorite thing about The Young Elites? 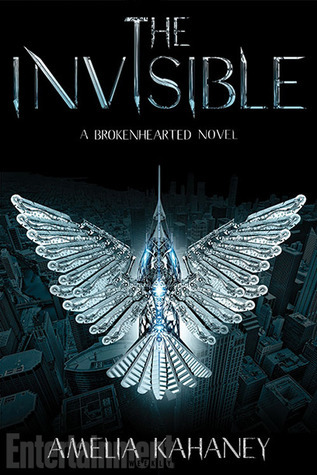 My favorite thing was also the most intimidating thing to write: that Adelina, the main character, is more of a villain than she is a heroine. I've always been a fan of the dark hero, or the gray villain (Magneto, Darth Vader), and I really wanted to tell a story from the flip side. Writing from inside the head of a villain-in-training was quite a challenge, though. I had to force myself into the headspace of this girl who frequently had dark, twisted thoughts about the people and world around her. It was both a fascinating and unsettling battle for me. What if you live for the moment when life goes off the rails—and then one day there’s no one left to help you get it back on track? Zhara, the First. Elysia, her clone. On the surface, they are identical. But looks can be deceiving. When Zhara plays, she plays to win. She thought she had escaped the horrors of Doctor Lusardi's cloning compound. But the nightmare is just beginning. Elysia has taken everything from Zhara-a softer, prettier version of herself and an inescapable reminder of all she's failed at in her life. Now the man Zhara loves has replaced her with Elysia. Zhara will get her clone out of the way, no matter the cost. Elysia has finally learned the truth: she has a soul. Her First is alive. She knows it hurts Zhara to see her with Alexander, but she can't give him up. 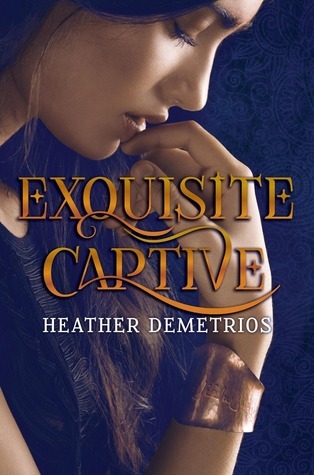 The genetically-perfected Aquine has chosen as her as his life mate, and their days together are limited. 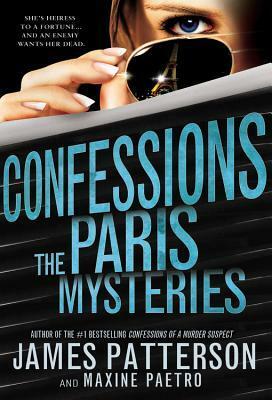 The City of Lights sets the stage for romance, drama and intrigue in the latest Confessions novel from the world's bestselling mystery writer! After investigating multiple homicides and her family's decades-old skeletons in the closet, Tandy Angel is finally reunited with her lost love in Paris. But as he grows increasingly distant, Tandy is confronted with disturbing questions about him, as well as what really happened to her long-dead sister. With no way to tell anymore who in her life she can trust, how will Tandy ever get to the bottom of the countless secrets her parents kept from her? James Patterson leads this brilliant teenage detective through Paris on a trail of lies years in the making, with shocking revelations around every corner. Lots of awesome new authors!! 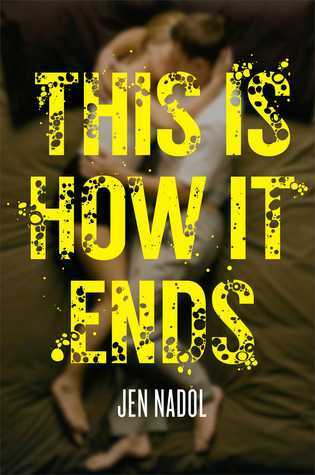 This Is How It Ends sounds like a very fun premise - wish I could find binoculars like that! 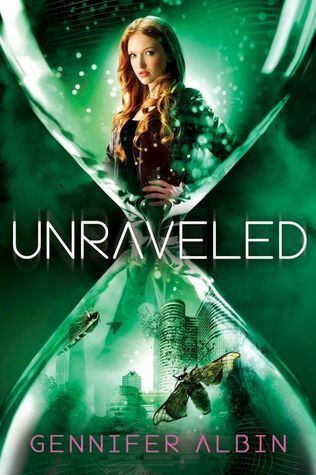 So very excited for Unraveled!!! Thanks for the giveaways and heads up about the new releases! Bleed Like Me and This is How It Ends are so my kind of books. Thank you for the giveaway and for bringing these amazing books to light! 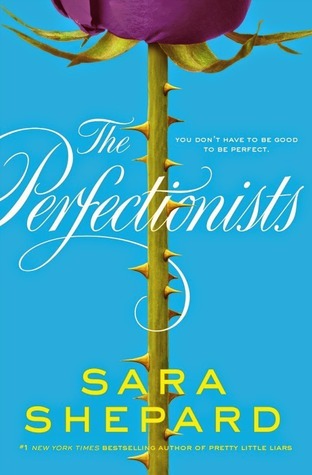 So many good books coming out! Thanks for the giveaway! Wow. Another great list. 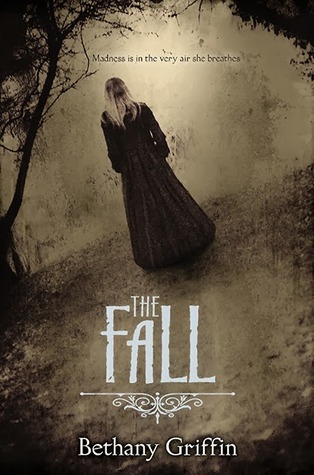 Bleed Like Me and The Fall look especially interesting. Thanks. A lovely four-some indeed. I'd date any of those books, thanks for the chance. 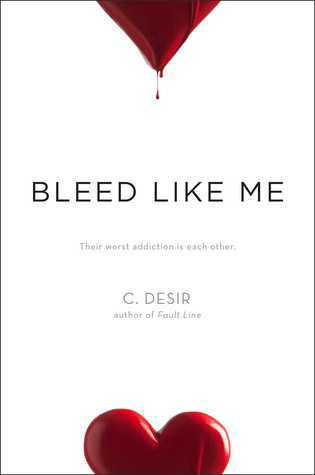 Can't wait to read Bleed Like Me! 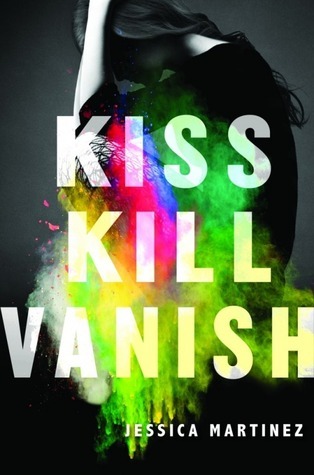 Lots off great books releasing this week. I will need to check some of these out. Thanks for the generous giveaway.